Blu Cleaning is able to offer the highest quality Janitorial Services 24/7 because we cater to multiple medical customers that require being cleaned and sanitized 7 days a week. 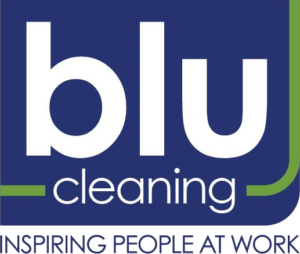 Blu Cleaning has employees available to work Monday through Sunday – all shifts. Often, with our 7 day per week customers we will assign one team to clean Monday through Friday and another team that will work Saturday and Sunday. Blu Cleaning Team Leaders and Supervisors will facilitate communications between the teams and the teams will also communicate with each other. 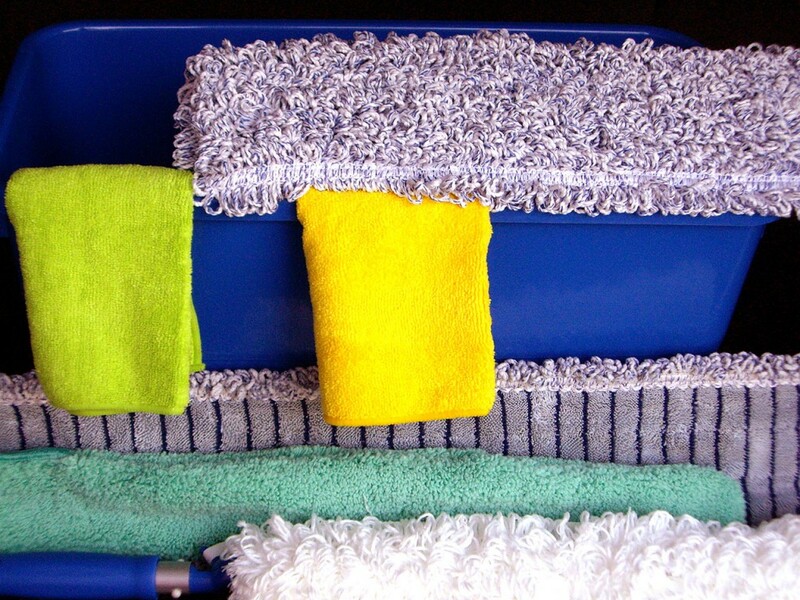 There is always a Supervisor covering weekend work and inspecting accounts, so if you are a 7 day a week operation, you are in good hands with Blu Cleaning’s Janitorial Services 24/7.